The best travel towels may not be the most exciting thing in the world, but it is an important part of what we pack in our luggage. After years of travel around the world, we know the value of having the perfect compact travel towel. It has been a lot of trial and error to find our favorite towels. Of course, it should go without saying jamming your average plush cotton towel in your backpack or suitcase is not going to cut it. You need a towel that is lightweight, quick dry, compact, and comfortable. We have several recommendations all constructed from different materials. Each material has its own qualities and will ensure that you get dry. A new mission for us is the promotion of environmentally friendly products for travel around the world. So, in addition to looking at the traditional qualities of a towel, we’re also considering the environmental impact of the towel. What Makes The Best Travel Towel? The biggest complaint about travel towels is that they often feel nothing like the plush cotton towels we are accustomed to at home and in hotels. However, with the PackTowl you can forget about all of that because they set out to create towel that mimics its cotton counterparts with the technical features of a travel towel. It’s a similar blend to other towels on this list with a polyester and nylon microfiber materials. This gives it the ability to absorb lots of water and dry much faster than cotton. It’s a great towel for those who have a little extra space in luggage or backpack. I wouldn’t recommend it for ultra minimalist travelers or thru hikers because there more compact options. However, when it comes to actual use it by far the best and most comfortable to use for showers and baths. 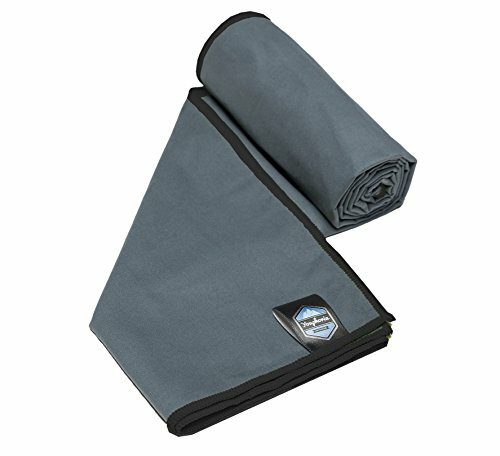 This is a great multi-purpose towel, but it’s equally as useful at the gym or yoga studio as it is traveling. 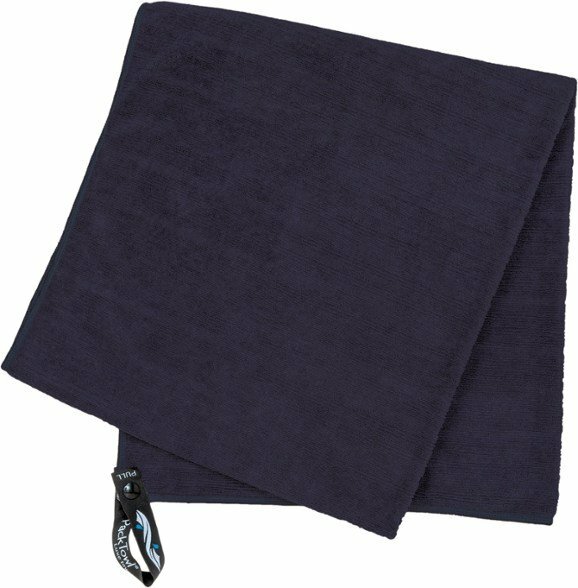 The best microfiber towel we found is a synthetic blend. 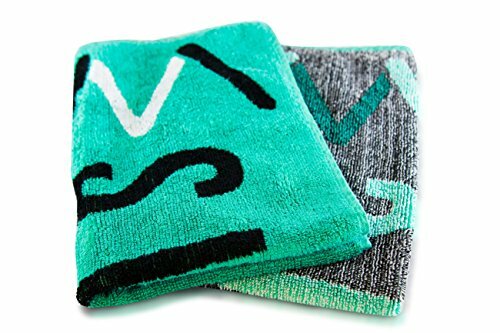 The towel is absorbent and fights bacteria so it always smells fresh. I’ve placed this towel at the top because it is the towel we’re carrying in our luggage. The towel comes in three sizes: 20×40, 28×56, and 32×72. We recommend the largest towel otherwise it is difficult to wrap around the body. Produced from microfiber which means, it is soft, absorbent, and dries quickly. This is the best microfiber towel. Microfiber has the ability to absorb up to four times its weight in water and can easily be wrung out. This makes for a great travel towel to pack for your next trip. There is one thing that we hate, though – it’s made from petroleum and it is essentially plastic. Yes, the evil plastic that takes thousands of years to go away and is wreaking havoc on our oceans. There is the argument; however, that a synthetic towel is longer lasting, takes less washing, and creates no agricultural waste when compared to cotton. A 100% linen towel may not be the first thing you think of, but it checks off all the boxes and then some. This option is not as cost-effective as the best microfiber towel, but it is definitely more environmentally friendly. It also looks great and unlike some generic colored microfiber towel. In our experience linen is actually more effective at soaking water up then microfiber. With the added advantage of not giving off a synthetic smell when wet. One of the strongest qualities of the linen is its ability to dry. It is a natural fiber, yet it dries as fast as polyester. Linen claims to be antibacterial as well, but that could be up for debate. However, that is not where the strength of the towel lies. 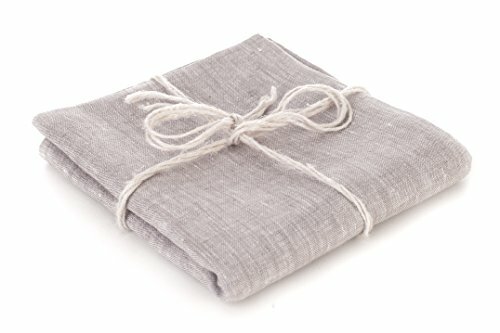 For us, a linen towel is a winner because it is environmentally friendly and has a great look. It shouldn’t be too much of a surprise to find a bamboo towel here. Bamboo is pretty much a super plant with the ability to produce all sorts of great products from it and has a small environmental footprint to grow. The towel is not quite as purpose-built as the two previous towels for travel, but it is still a fantastic towel to travel with. It also carries many of the same great attributes you’re seeking when traveling or backpacking around the world. A bamboo towel is lightweight at only 350 grams. It’s super soft and feels the best out of our three recommended travel towels. Effective at drying being able to absorb up to three times its weight in water. Bamboo is also antibacterial, antifungal, and odor resistant. Due to a natural property of bamboo textiles called “bamboo kun,” seriously, it’s a real thing. The only downside to the bamboo is that it is not as quick drying as the other two towels above. It is the largest of the three recommended towels. However, it’s our personal favorite due to its price, eco-footprint, and feel. The more adventures we take the more we have come to care about the importance of quality. This travel towel is by no means cheap as it retails for nearly $55! However, it is by far the highest quality travel towel on the market. It’s designed to be used for yoga and best of all its made entirely from recycled plastic bottles. Bonus points! 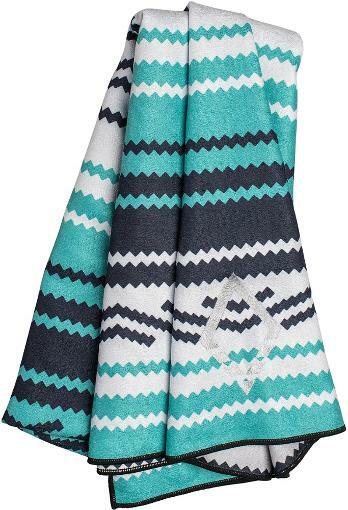 It’s the most stylish towel and with its size makes for a great beach towel. We’ve used it at the beach and it manages to keep sand from sticking and dries off your skin perfectly. We love REI designed products as they’re always made with the consumer in mind. They seem to have a clear focus on creating the best possible product. Plus the company has made it a clear focus to pursue a model sustainable business aiming to create all of their business carbon neutral and encourage suppliers to follow similar paths. They’re active leaders in the outdoor market and conservation so we love them and Patagonia. The Multi Towel Lite is polyester and nylon microfiber blend that is waffled in order to maximize absorption. It’s great for hikers or outdoor enthusiasts with it’s ability to pack up into the size of a coffee mug. 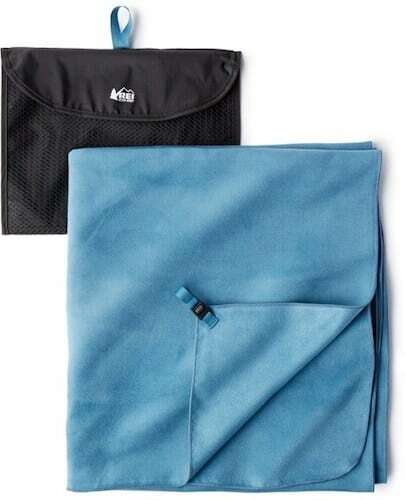 It also comes with a convenient carrying bag that you can attach to the outside of your pack allowing the towel to dry during the day when you’re hiking or moving locations. We use our towel for all the expected/unexpected/crazy matter of things that occur during world travels. A good beach towel? Check. Want to take a swim while camping? Check. Hostel? Check. Protect your souvenirs? Check. Made a mess? Check. A good towel needs to have four major qualities to be well suited to travel. Quick Dry – You’re on the go and no one wants to stick something wet in their luggage when they’re on the way to catch a flight. Comfortable – This should go without saying, but if it doesn’t feel good against the skin then what’s the point? Anti-microbial – It’s going to be living in your luggage a lot of the time so it needs to be active in fighting odor. We’ve often had to place our towel in our luggage before it fully dries. Portable – Most importantly to be one of the best travel towels the towel needs to be packable and able to travel. Almost everyone is looking to have lighter bags these days because traveling with suitcases and full wardrobes worth of clothing is old school. We love to have our own towel for almost every destination because you never know when you’ll need it. We’ve used our towels on the beaches of the Algarve, in the hot springs of Iceland, and while living out of a truck in Africa. As international travel continues to grow its time travel products change with them. light synthetic towels are built to keep up with the modern day traveler and can make their way into any traveler’s style. We always travel with three staple items they are a water bottle, travel towel, a travel camera, and a packable down jacket. No matter what option you pick out of these three you’re certain to be satisfied and stay dry while on the road. Our personal favorites for the best travel towels are the eco-friendly towels of course! 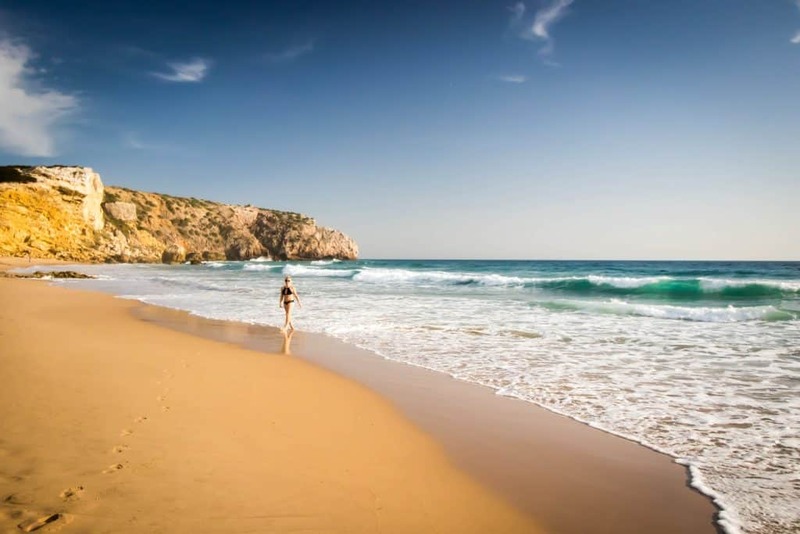 If you’re looking for more of our travel recommendations on great products for world travel click on one of the links below.